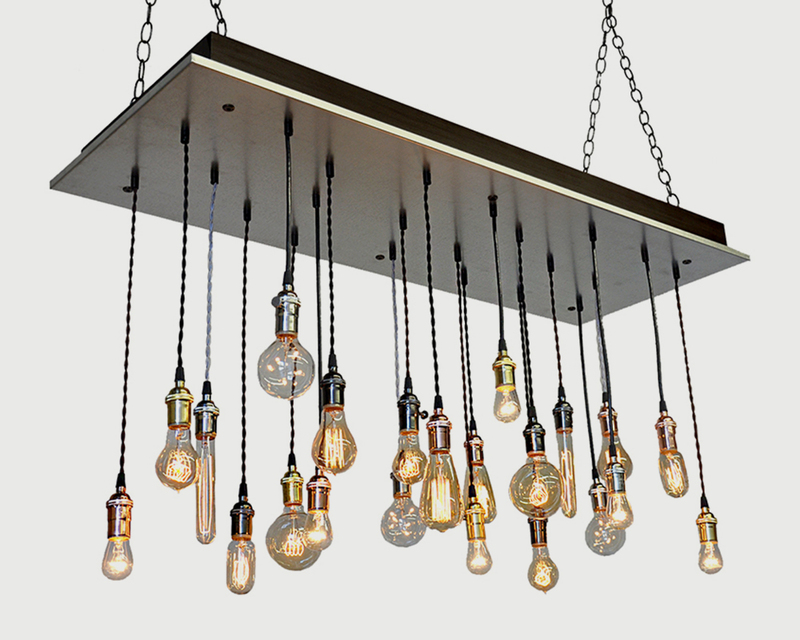 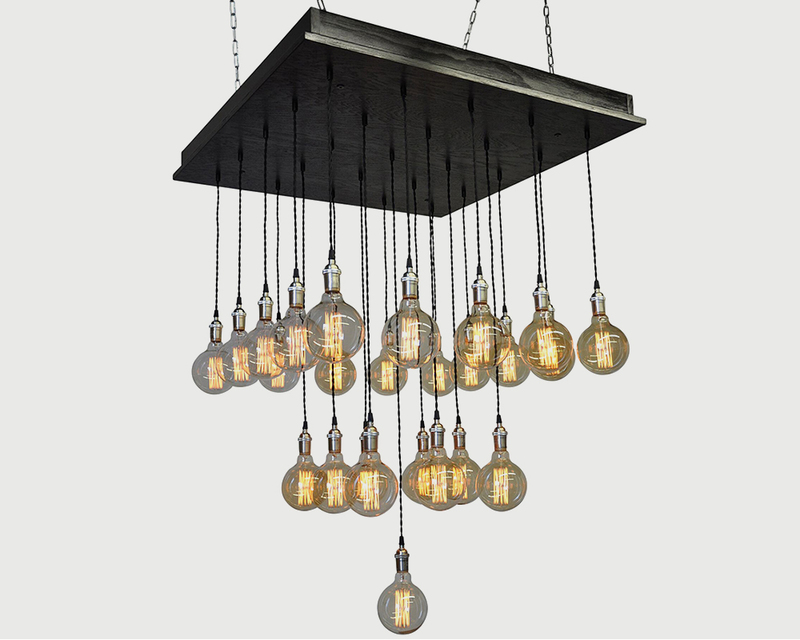 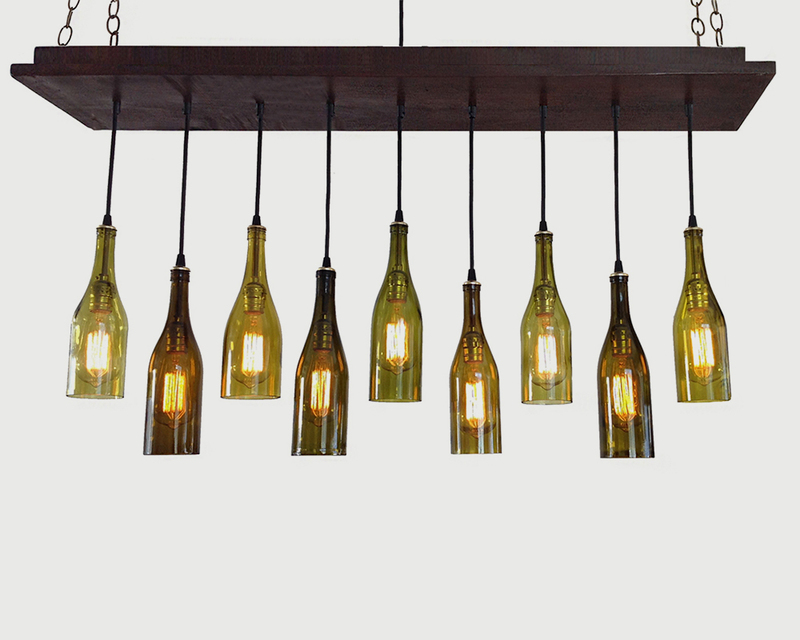 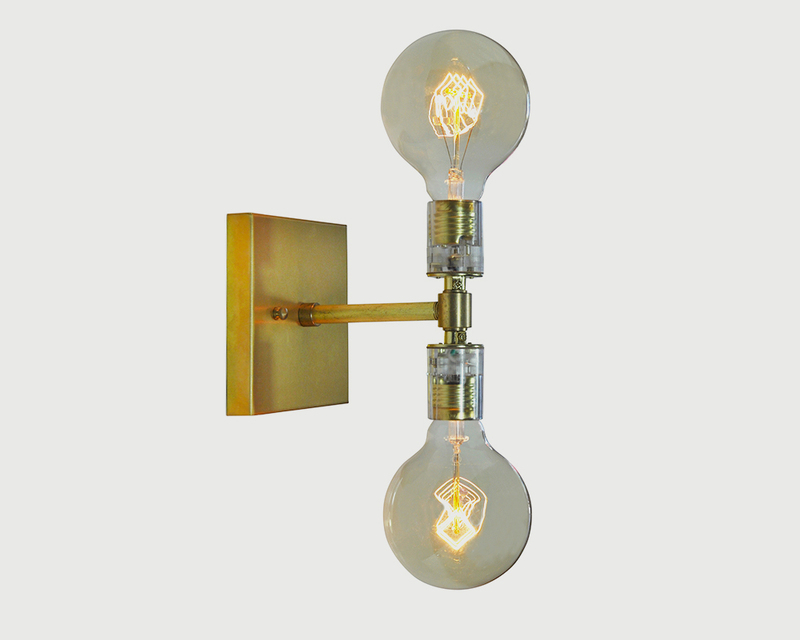 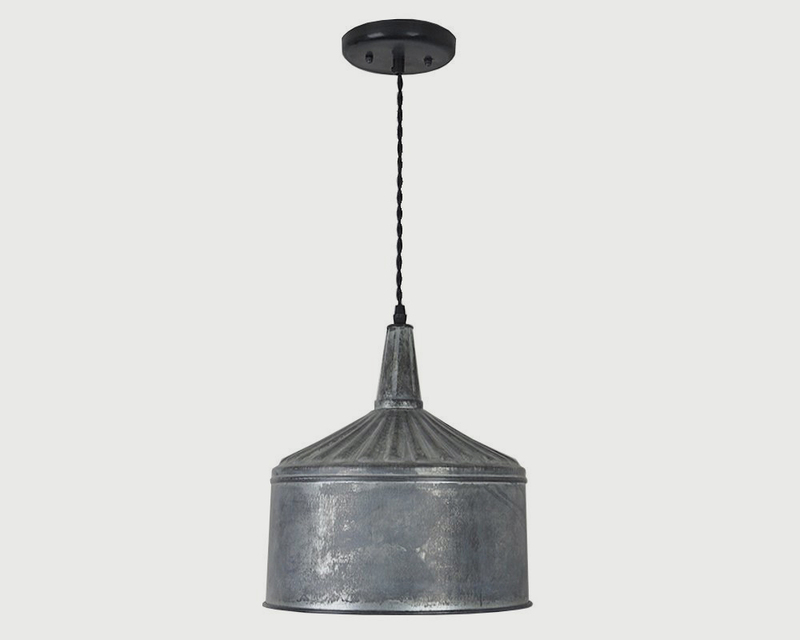 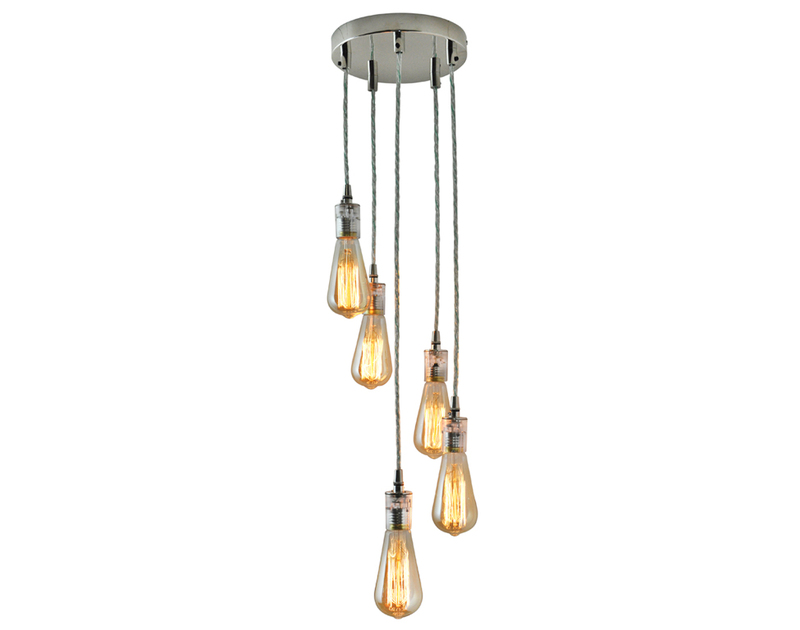 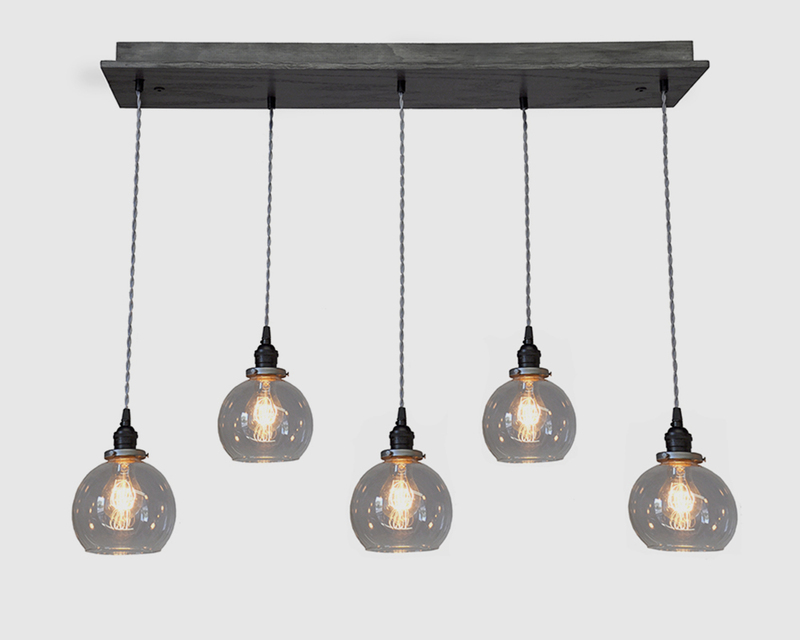 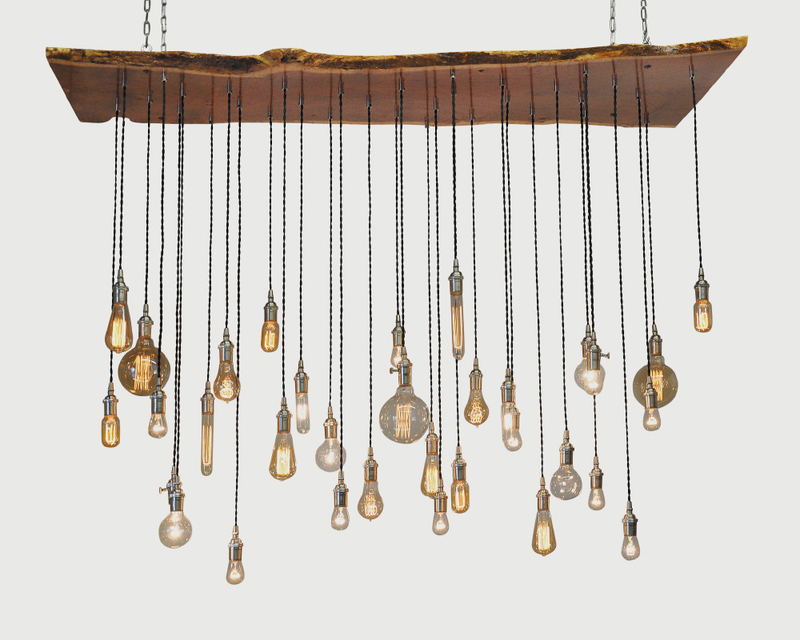 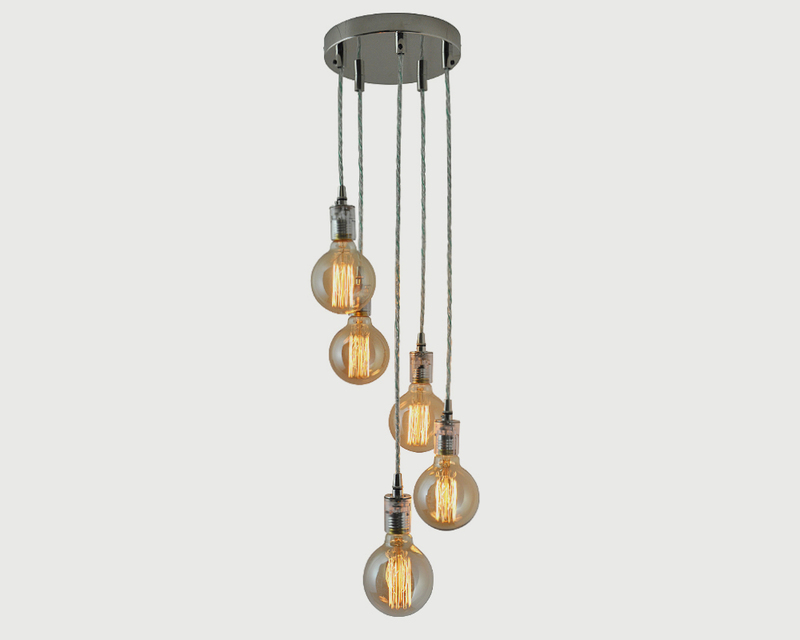 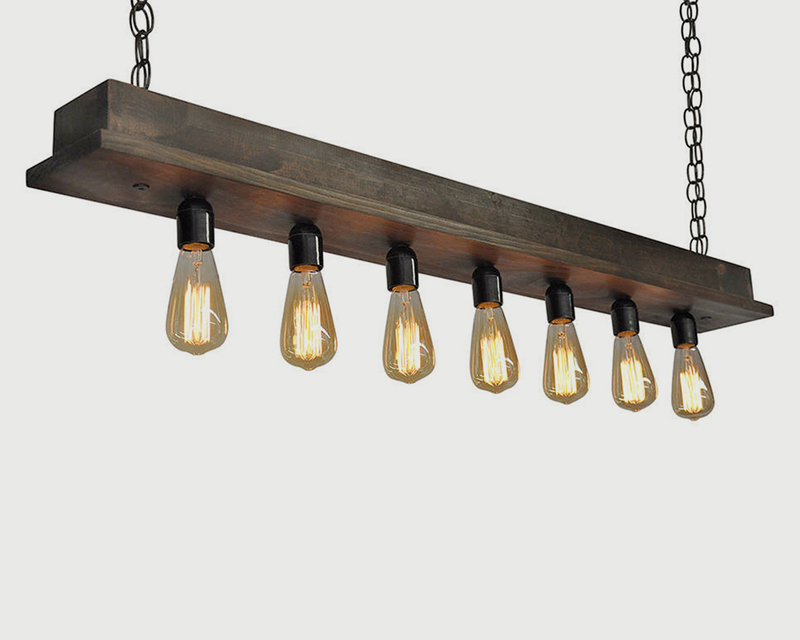 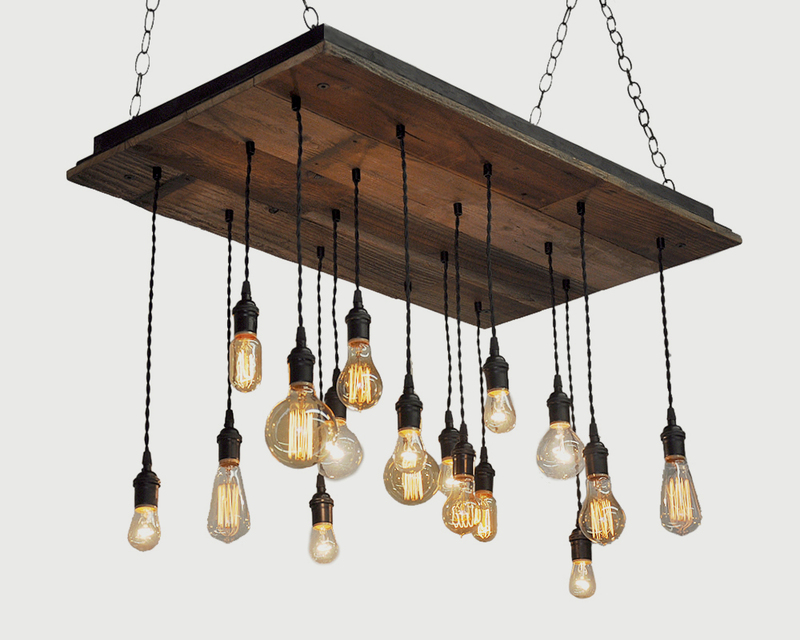 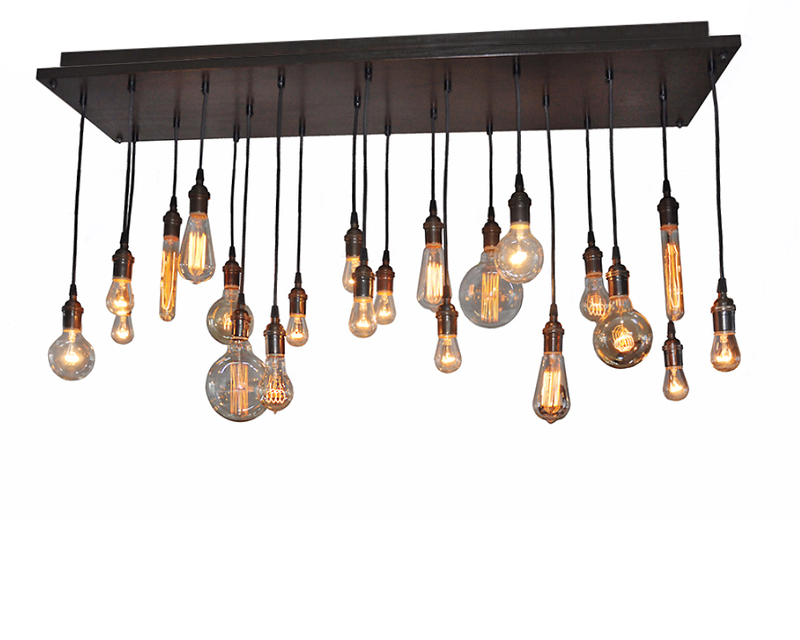 Industrial Lightworks offers the largest selection of custom multi-pendant light fixtures online including: chandeliers, pendant lights, wall, and ceiling lights. 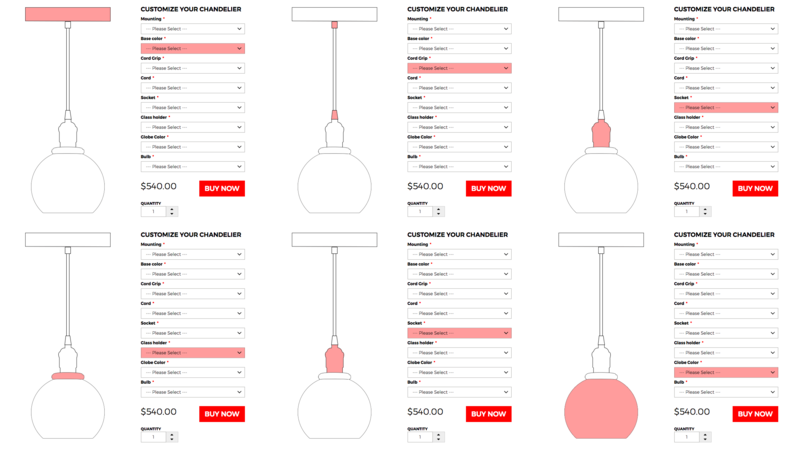 Design your light fixture and SEE THE LIGHT™ with our custom selection tool. 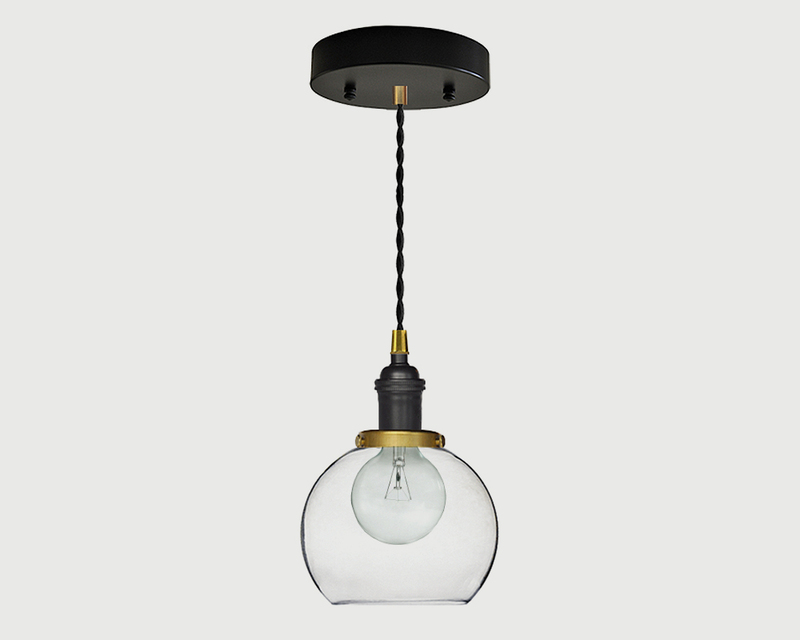 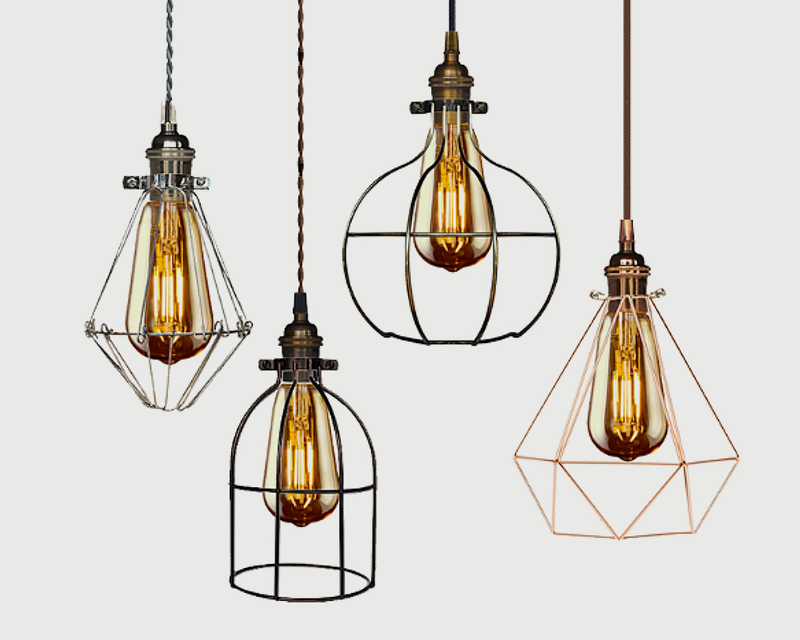 Choose from a wide variety of finish, pendant cord, socket, and Edison bulb options.